The Italian company UBSOUND have just launched their new ORCHESTRA ergonomic HD in-ear earphones worldwide. 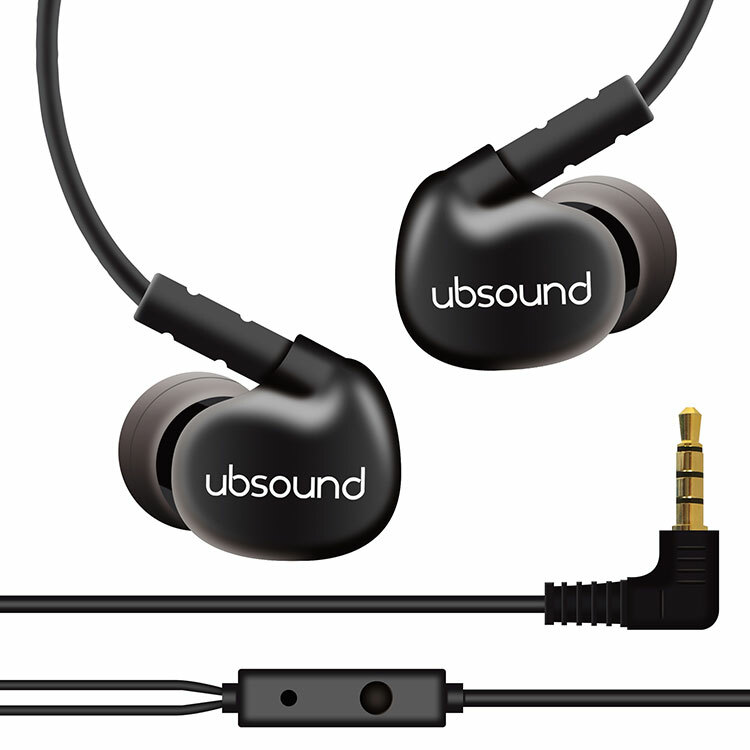 UBSOUND is an Italian consumer electronics company, based in Milan, specialized in portable audio products like high-quality IEMs, headphones, speakers, DAPs and amplified DACs. 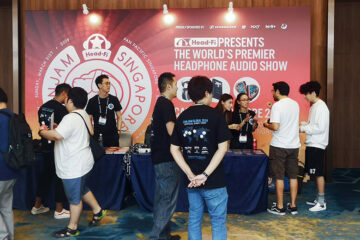 After the great success and increase of worldwide brand awareness thanks to their first 2 series of IEMs and 1 model of headphones (Fighter, Smarter, Dreamer), the company starts its new challenge on a third model of IEMs with a new ergonomic “around the ear” style, a slightly more natural acoustic signature and a really competitive price point with a worldwide launch price of 24$. UBSOUND is still focused on a clear upcoming roadmap of products which includes DAPs, amplified DACs and wireless speakers. Now to my eyes the Orchestra design looks like a clear upgrade on previous projects and will appeal to modern audiophiles on a budget so I took some time out for a brief interview with Marzio Gasparro, President & CEO of the UBSOUND Group, to talk about the new ORCHESTRA IEM, the company’s updates and future developments. 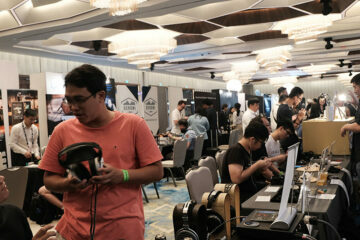 Hi Marzio, what can you tell us about UBSOUND’s start-up phase and the past 2 years in the worldwide portable audio market? First of all, I would like to thank you, Marcus, for your precious time. We are very proud of the results we have achieved during the first phase and the related international brand awareness, we are now present in more than 40 countries worldwide. Even the great results in terms of revenue and quantities sold have been unexpected. These main accomplishments have given us the chance and tools to concentrate more resources on our upcoming products, including the new ORCHESTRA series. Which are your main sales channels around the world? We’ve reached several channels like retail chains, hi-fi specialist stores, luxury department stores and of course the e-tail segment represented by Amazon for example and several e-commerce platforms worldwide. For the future, we’re also evaluating the opening of our own key flagship independent stores in the biggest cities around the world. This is just embryonal so far, although it would be fundamental to give consumers the possibility to test our product range in dedicated UBSOUND special locations in terms of “audio mood”. On the “where to buy” area of our website (www.ubsound.com) there is a worldwide list of authorized online & offline stores where you can purchase all our products. What can you tell us about the new “ORCHESTRA” HD in-ear earphones? Can you explain some technical details and their main features? The ORCHESTRA is our first ergonomic in-ear earphone, launched in the market with a mandatory “around the ear” style. They are comfortable, extremely lightweight, elegant, cool, with a great and slightly natural soundstage even though, like all our products, the bass frequencies are always textured and powerful, which heats up the tonality a bit. I firmly believe that the amazing retail price of only 24$ will be a key point for our new earphones compared to other big players on the market in the “around the ear” style in terms of value for money. As I’ve already said, our mission is based on giving high-quality performance at an affordable price for everyone and I think the ORCHESTRA confirm this idea. From a technical point of view, we’ve invested significant resources in order to develop the ORCHESTRA project as we wanted to maintain a low retail price but, at the same time, great sound quality and the additional feature of having a microphone for hands-free calls, this is due to the consistent growth of smartphone usage to playback music. We’ve made several tests with many devices and kinds of multi-genre music. Do you already have a clear roadmap for the future of UBSOUND? Yes, I do. We have a clear roadmap for new upcoming products. Firstly we will launch a new model of over-ear headphones, introducing some new aspects in order to complete our range of headphones. Then we are planning to explore the wireless speaker segment due to high market demand. Finally, regarding UBSOUND’s upcoming devices, when the tough project will be ready for the mass market, we will launch our first DAP which has to be light, powerful and user-friendly at the same time, accomplishing one of our initial and ambitious goals.